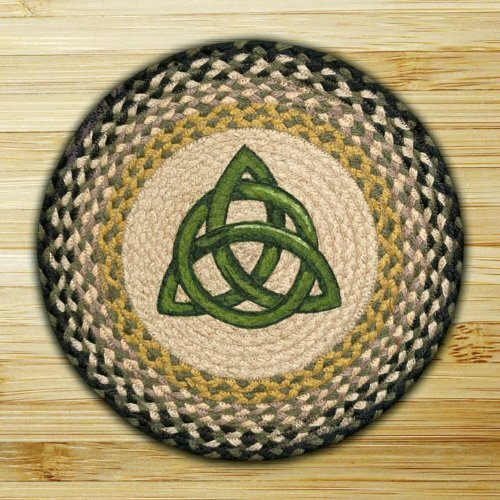 15.5" Irish Knot Round Chair Pad Biodegradeable & Eco-Friendly. Spot clean with cold water. 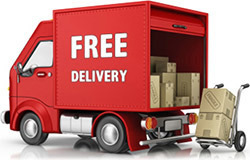 Made in Bangladesh from 100% Natural Jute. Hand stenciled design by Susan Burd.